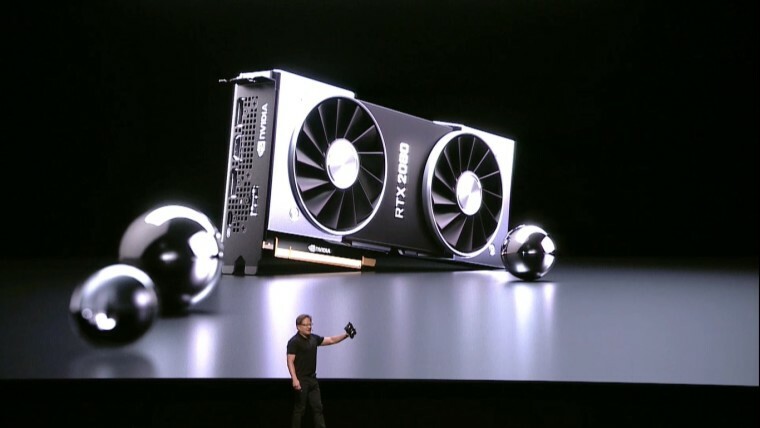 Nvidia's Gamescom event was highly anticipated after the company promised "spectacular surprises" and taking the stage today, president and CEO Jensen Huang delivered on that promise by announcing the new RTX 2070, 2080 and 2080 Ti GPUs. 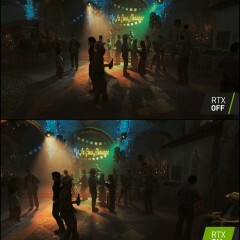 There are a lot of new technologies in the RTX series of GPUs, such as the new RT Cores for real-time ray tracing, as well as new Tensor Cores to enable much faster neural network processing. These Tensor Cores power a new neural graphics framework, NGX, which is capable of using AI to enhance and generate higher quality images. 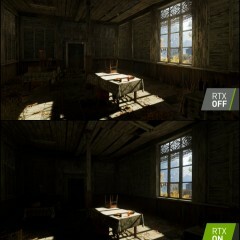 The RTX GPUs also feature a new shading architecture with Variable Rate Shading, allowing shaders to focus on areas with more detail to improve performance. Additionally, the cards use the new GDDR6 memory with up to 600GB/s of memory bandwidth. 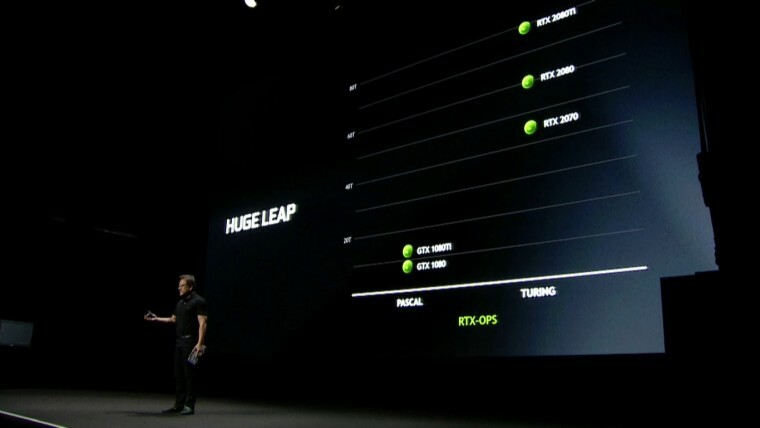 Because of all the components that are now part of a GPU, such as the RT cores, the neural processors, and shaders, Nvidia believes there needs to be a new way to measure performance, which it is calling RTX-OPS, a sum of all the operations per second performed by each of the components of the graphics card. The cards also feature improved cooling, with two cooling 13-blade fans with up to three times higher airflow, which the company claims are extremely quiet. 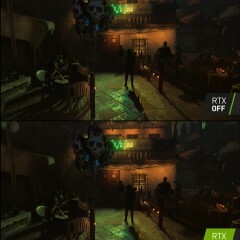 Comparing it with the GTX 1080 Ti, Huang said on stage that a fully overclocked RTX GPU would produce just one-fifth of the noise. It also features a full-card vapor chamber to increase heat spreading. 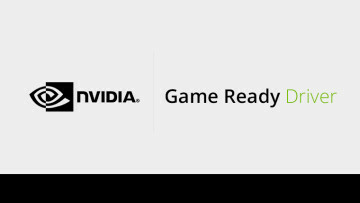 Nvidia is launching the two higher-end models first, and they're available to pre-order right now. 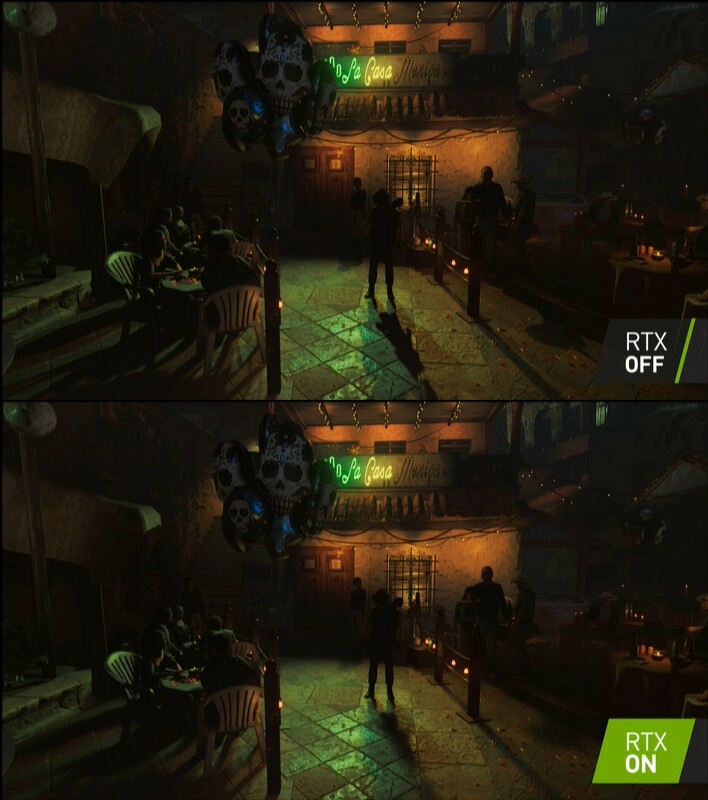 They'll go on sale on September 20, with the RTX 2080 starting at $699, while the 2080 Ti will start at $999. If you want to spring for the Founders Edition, the 2080 will cost you $799 and the 2080 Ti bumps up to a whopping $1,199. The lesser, but still impressive, RTX 2070, will launch a little later, sometime in October. It will start at $499, or $599 for the Founders Edition. 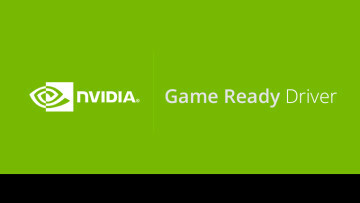 The price may seem a little steep, but Nvidia claims that even the lower-end card is more powerful than the Titan Xp, which currently sells for $1,200. 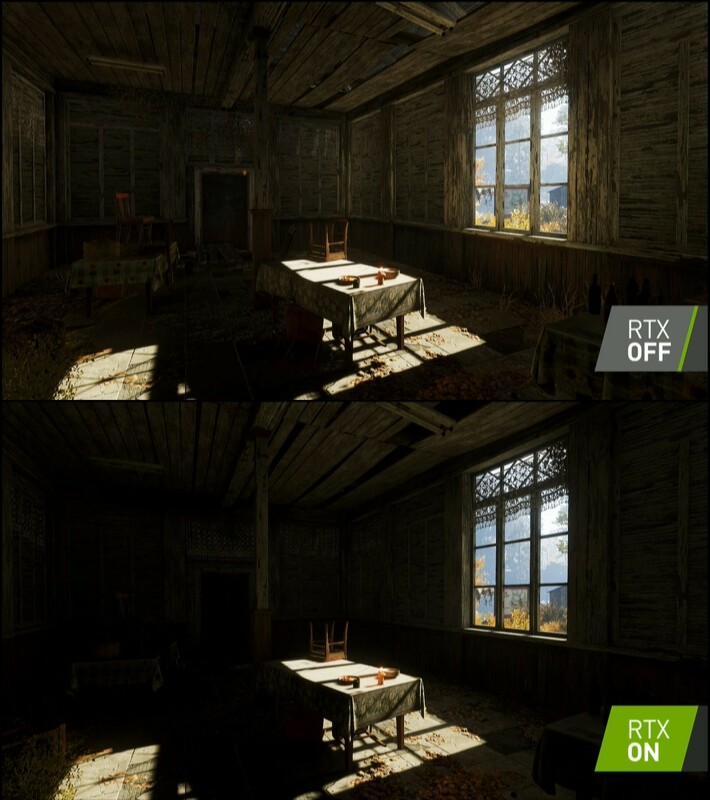 Of course, all the power of these cards would be useless without software taking advantage of them, and Nvidia has announced some gaming titles which are working on support for ray tracing. 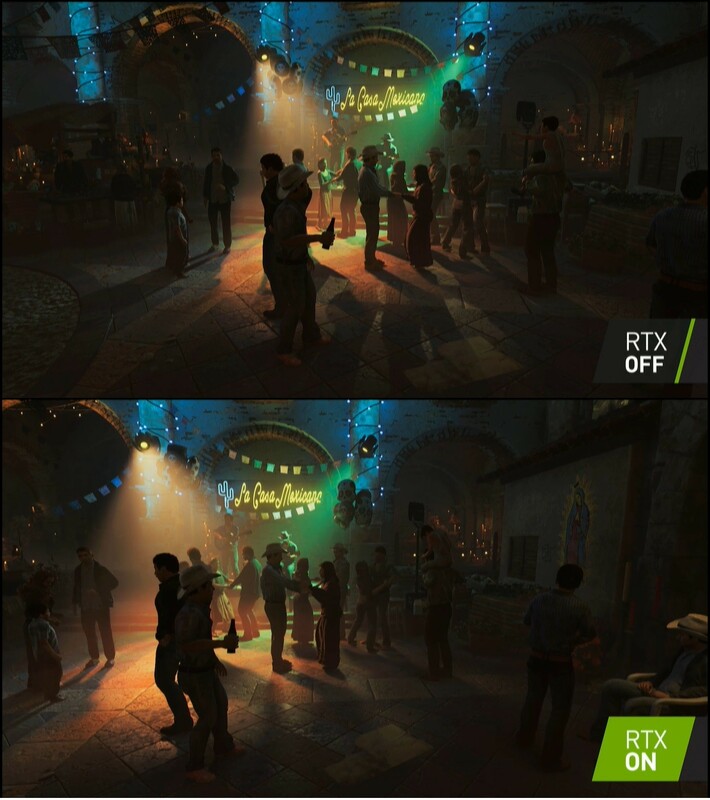 These include popular games such as Shadow of the Tomb Raider, Battlefield V, and Metro Exodus, and many more. These titles will also add support for Deep Learning Super Sampling (DLSS), powered by the new Tensor Cores. 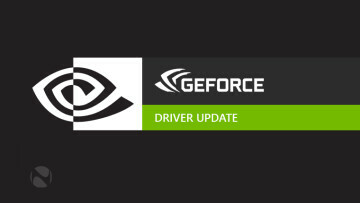 If you'd like to grab one of these cards, you can pre-order them from Nvidia's website right now. 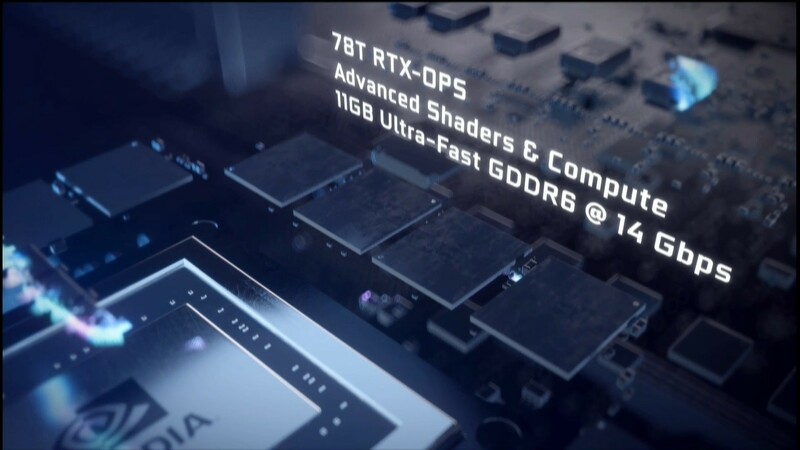 The RTX 2070 can't be ordered just yet, but it'll likely be available once the release date is closer. Mar 5, 2019 · Hot!